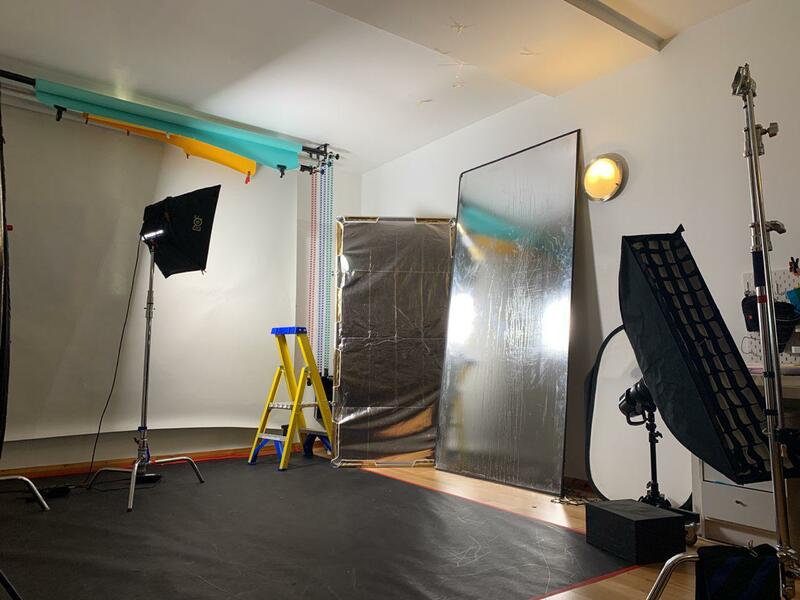 For a professional photography studio to hire in London, book the Roberto Vivancos Studio in Dalston Junction. Located in East London, just off Dalston Junction Overground station. 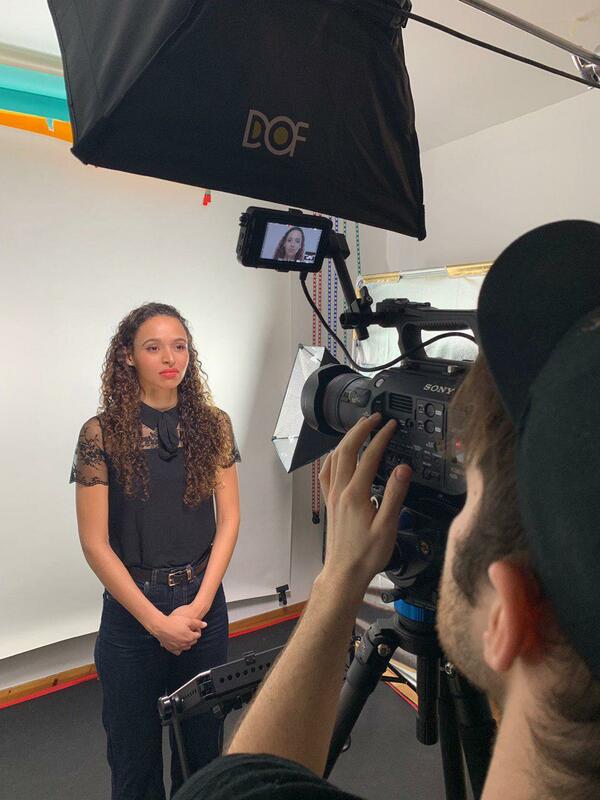 The Studiois fully equipped with Profoto B1x studio lights, backdrops and modifiers, and The Light Room, with natural bright light with a more commercial and softer vibe. 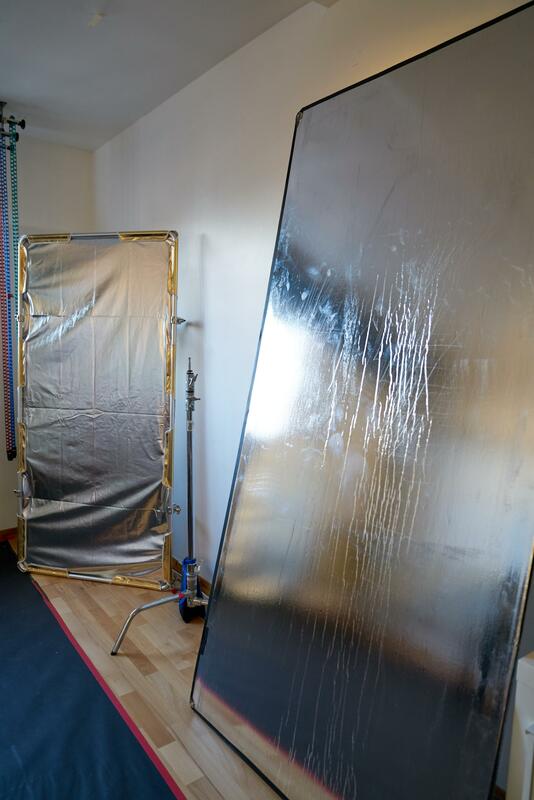 Please note that backgrounds are £10 per meter when used on the floor payable in cash on the day. 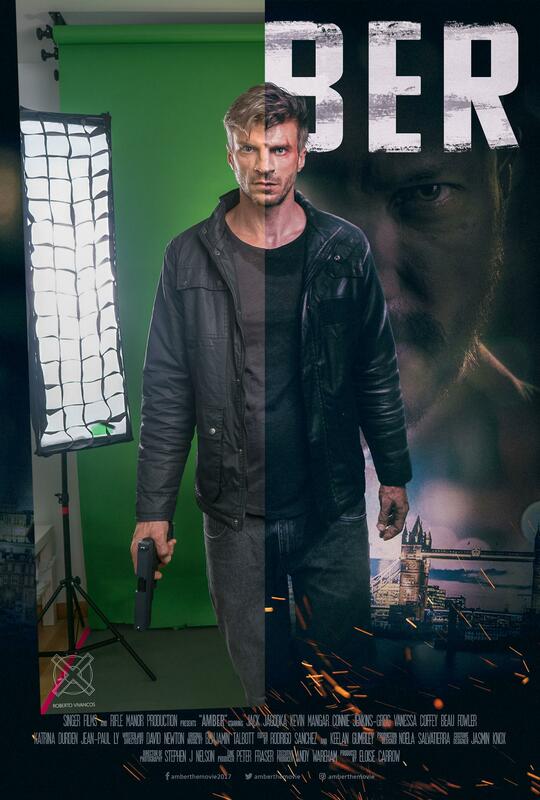 2x Profoto B1X, trigger for Sony. 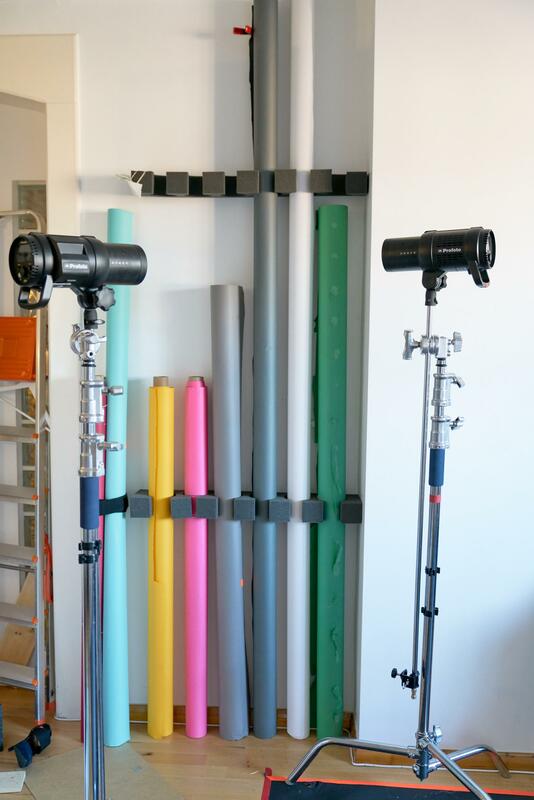 3x Yongnuo speedlites and radio trigger for Canon, Sony, Nikon. 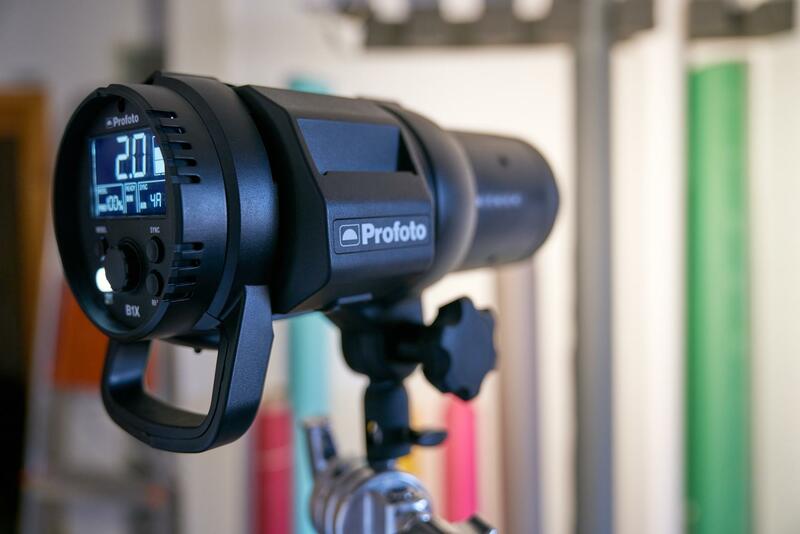 1x Continuous LED Light for Videography. Located in East London, just off Dalston Junction Overground station. 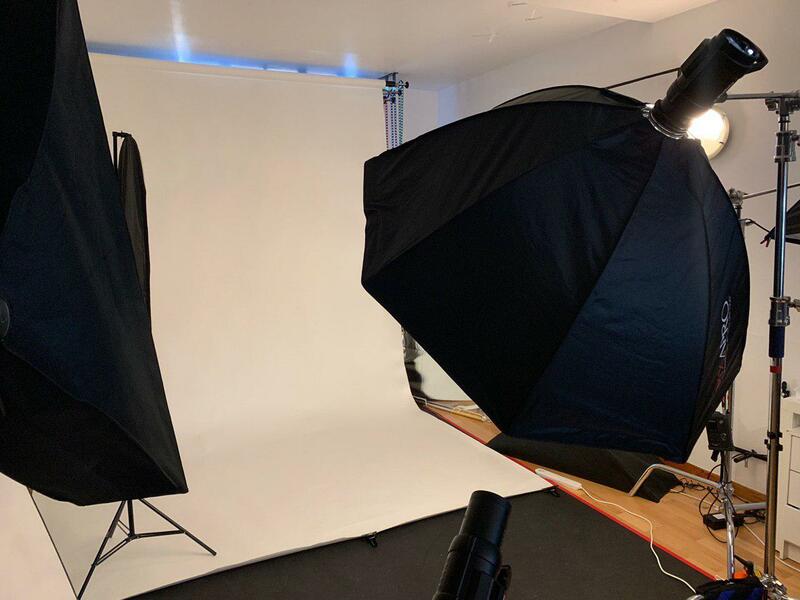 The Studio has two different rooms, The Dark Room, fully equipped with Profoto B1x studio lights, backdrops and modifiers, and The Light Room, with natural bright light with a more commercial and softer vibe. 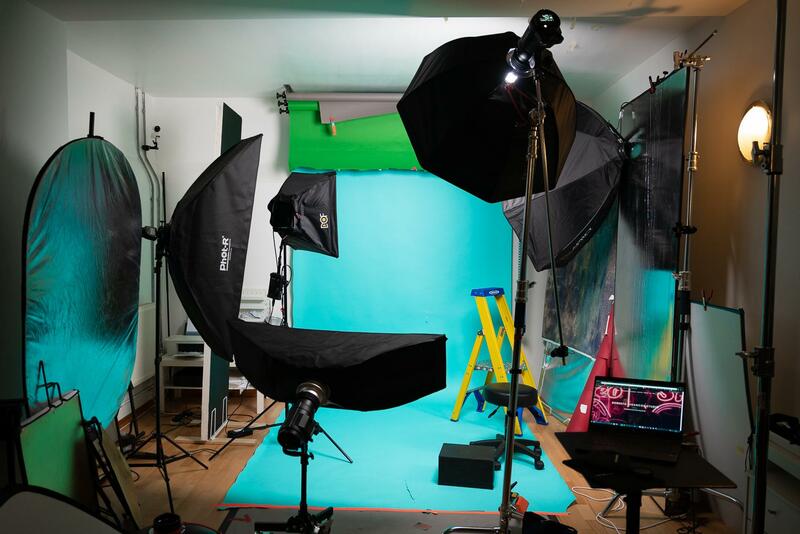 Equipment includes; 2x Profoto B1X, trigger for Sony, 3x Yongnuo Speedlights and radio trigger for Canon, Sony, Interchangeable backdrops (3m wide). 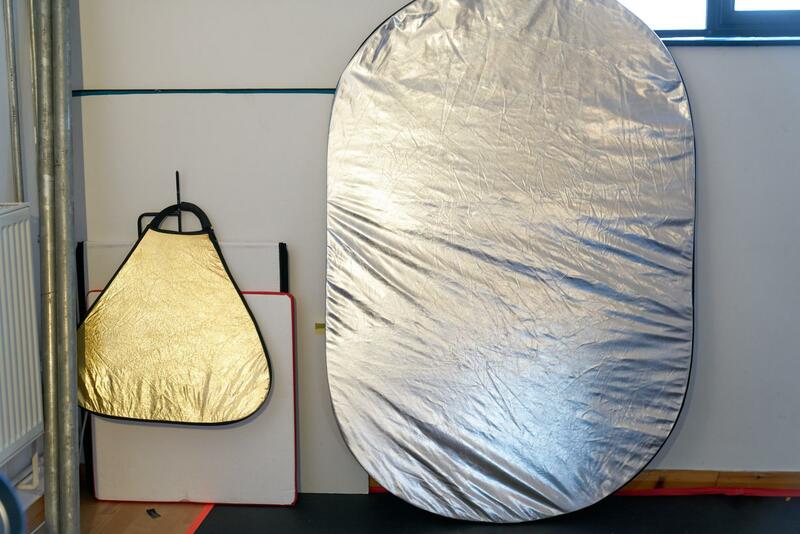 Continuous LED Light for Videography, Smoke Machine, Wind Machine, Reflectors, Bouncers, Flags, Color Gels, Make-up Station, 1x Beauty Dish, 1x 90cm Octabox, 1x 1.20m Octabox, 1x Ring Light.